Our friend, Fr. Victor Hoagland Passionist of the Province of St. Paul of the Cross (East Coast), has a new book out. I haven't read it but the cover is so appealing I couldn't pass up the opportunity to share it with you. 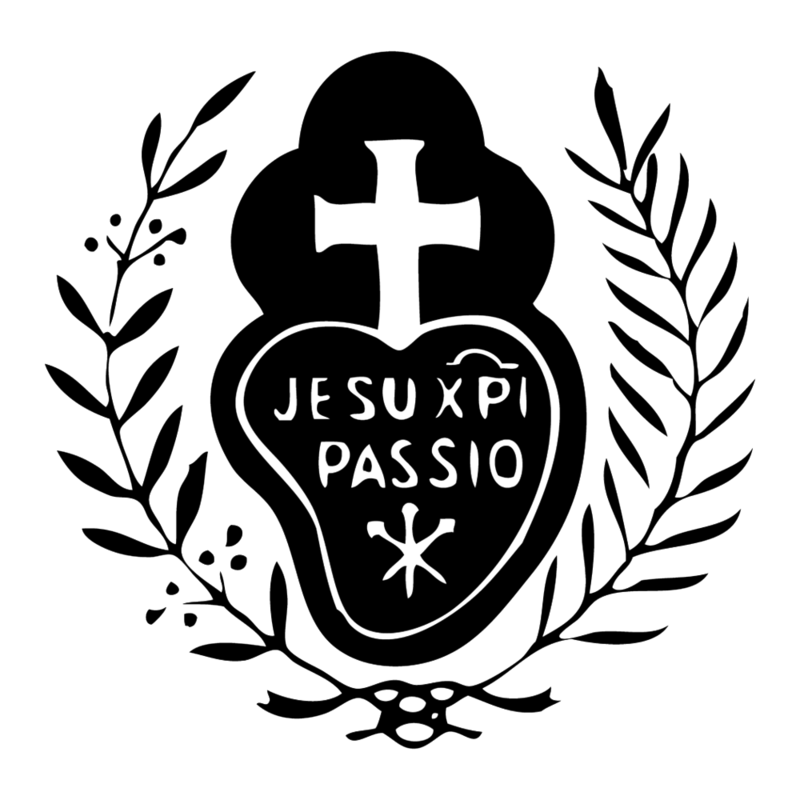 If St. Paul of the Cross–Paul Danei, founder of the Passionists–were to accompany you through Lent I’m sure he would be with you as you are and the world you live in as it is. He was never afraid of darkness and dark places, so you may find him a helpful spiritual guide. He trusted in Jesus Christ and his cross, ‘the wisdom and power of God;’ I’m sure he will bring some of that wisdom to you. 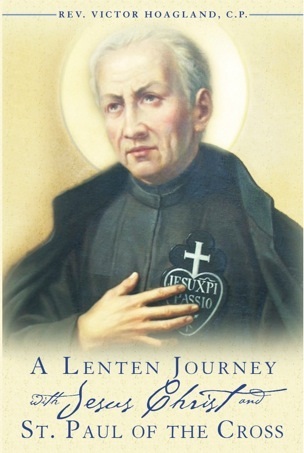 You’ll find here a short biography of St. Paul of the Cross, a brief history of the Passionists, a description of his writings and spirituality, and reflections and prayers for each day of Lent based on the gospels and the writings of the saint. 244 pages. Consider making St. Paul of the Cross your companion this Lent!